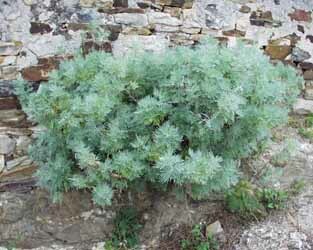 Striking small tree with soft, feathery grey-white leaves. Fine tubplant. Mediterranean favourite for its bitter stomachic properties.